Are you having a hard time writing your own assignments! Or are you always held up with a lot of work from school and at home. Juggling up these two tasks can prove to give a lot of people acute headache every time you think about it, you may be having part-time job that requires your attention and you are feeling the need for assistance from either side, but its so obvious you can’t have help when it comes to your part-time job. Heads up, something is about to blow your mind because your essay assignments can be written for you by a professional writer for your essay writing needs. Having great vocabularies will allow you to express exactly what you are trying to pass across in the easiest way possible, where every individual can read understand you essay writing without any trouble. Having a lump sum of great words is the key to success in writing the best essay, this is because a great essay is characterized by the use of proper vocabularies, all awesome essays don’t beat around the because readers don’t like having their time wasted with long, rambling points that could have been expressed in half the number of words. We have all heard one way or another for one to write a good essay we need to have a great plan before we start writing that is having a skeleton for your final work, but what one needs to make sure is that you need to know what the argument you’re going to make actually is. After doing all this you can start writing the structure for an essay that builds up to your overall conclusion. This is essential in order to make sure that message you are passing is shortened and simple to understand. 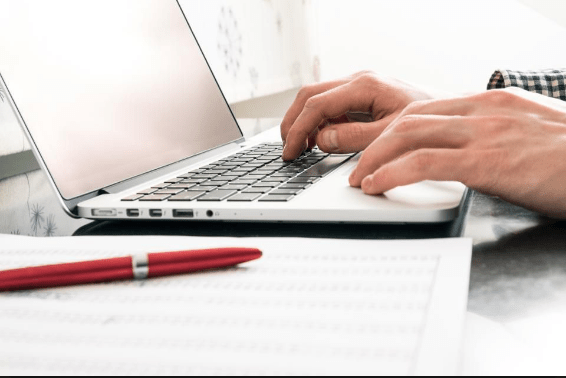 Just as one would read books to learn about how to perform a task, it is critical to ensure that you obtain direction on how to write a perfect essay. Reading well researched literature via diverse sources can help you develop and refine your own essay-writing style. It is very easy when you try to read other essay writings that have been done before, you should never ignore those of your peers and of academics as those are what are at your own level at the moment. Many professional writers will always do the same as it gives them an edge ahead in writing better essays that stand out, not necessarily just those that you’re studying but you will be able to acquire a lot of knowledge in essay writing at a very young age and get better grades.